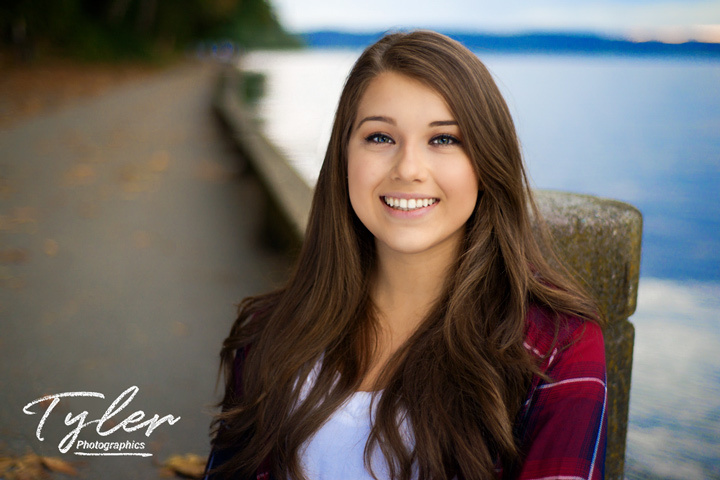 Beautiful and empowering senior portraits that you will never take off the wall. One of a kind artwork that capture your personality and talents. Custom is what we do. We have a short consult over coffee or tea and talk about what the end result we are after and options available. This consult is crucial, as the old saying goes ” those who fail to plan, plan to fail”. Spending a few minutes before session day getting to know each other makes the photography session happen much more naturally, easy and fun. This is often one of the funnest parts of the process, its a time to engage our creativity and get the most out of a session by making sure we go into the session with a plan to make sure your time is appropriated wisely! We’ll talk about this in a pre session consult , to make sure what your wearing is ideal for the location and look that your after. Wardrobe changes, Don’t worry we have a portable changing room! Bring family members and a friend along on portrait session! We’ll bring the drinks and snacks! We want to make your senior session is a highlight of your senior year, not just another thing to check off the list! Fun locales help make for great creative images and great memories. It should be about your likes, lifestyle, hopes, dreams and interests! This helps separate your photos from the rest in your class. 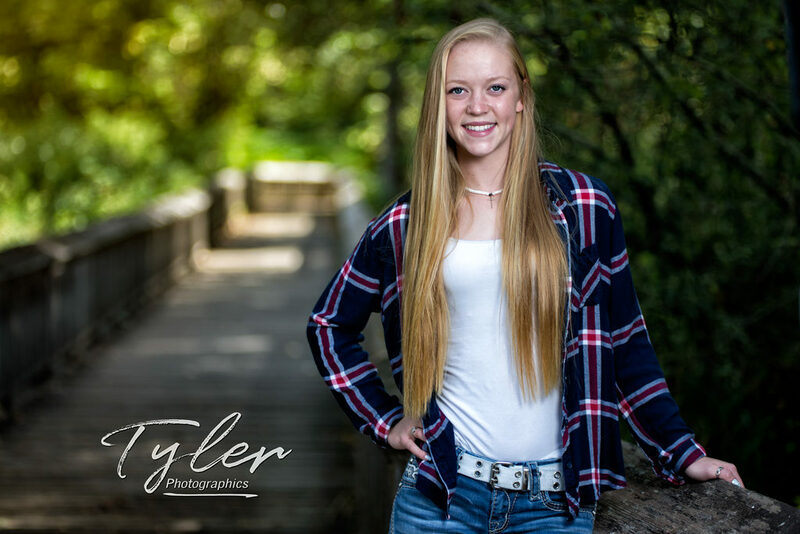 After all you don’t want to be the 111th senior in your class to be photographed in grassy field or vacant lot (unless its the coolest grassy field ever!?). ” We go from Mountain to Sound! “, to create great photographs and a great experience, your session should express your interests and personality we go the extra mile to capture it! Here are some ideas to get the ball rolling…. Dirt roads, rivers, lakes and old barns and more. Yup, you probably have seen this in other senior photos, don’t fret, we do right by “country”. Your country experience and portraits will be unforgettable. Got a horse? Pet pig? Pet chicken? Heck yeah, we’ll photograph you with your beloved bovine! Fish, Hunt, Forage, Four wheel? We do that too! Livin large on the lake? We capture you by the lake, in the lake, on the lake, heck we’ve gone this far might as well say under the lake for some shallow underwater shots for the lake crazies. Got a boat? Paddle board? Water Ski? Water wings? Uh huh! You’ve found the premier sports art photographers in the Puget Sound. Cool composites, montages and photos! Are you kidding? This is how we got started. We’ll knock this out of the park! Nobody in the PNW does sports art as well as us. You get bang’n sports photography and art that’ll make all the ballers envy. Urban, cool, contemporary, sophisticated. We see you! We soak up that urban vibe in the Tacoma art district and make you look cooler than cool! 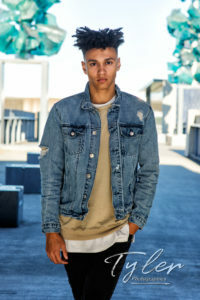 Want take this session to Seattle? Ask about pricing and availability, we’re down! Driftwood, sandy shores, seagrass, docks and whatever adventure awaits us in your senior photos by the sea. 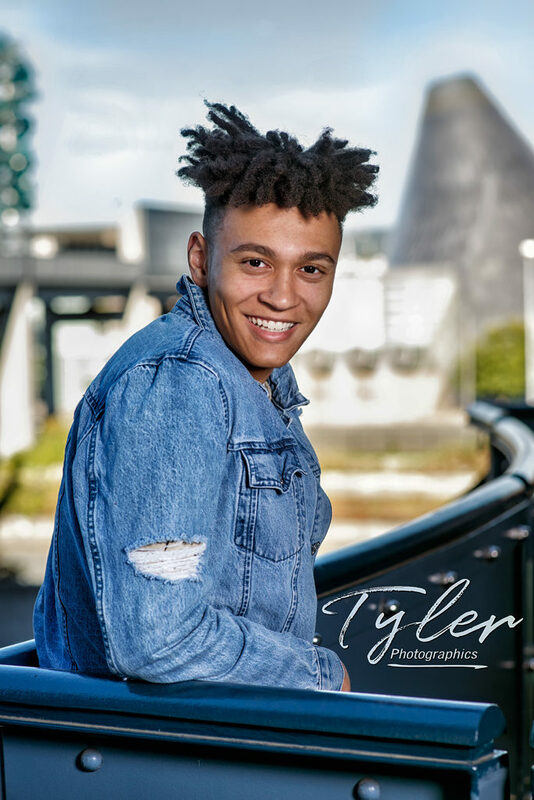 We have a few special locals around the south sound for this session and if you want to hit the beaches on the coast ask about pricing and availability! Are you a surfer, sailor, paddle boarder, kayak-er, boater, windsurfer, diver? We can probably work that into the shoot within reason, just ask! We hit the trail on Mount Rainier and or the foothills. Mountain wildflowers, waterfalls, and take a peek at the peaks. 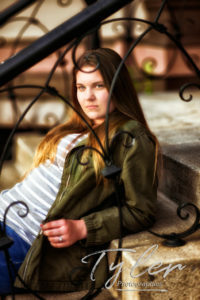 This session takes a little longer than most but hey it’s your senior portrait adventure where talking about here! 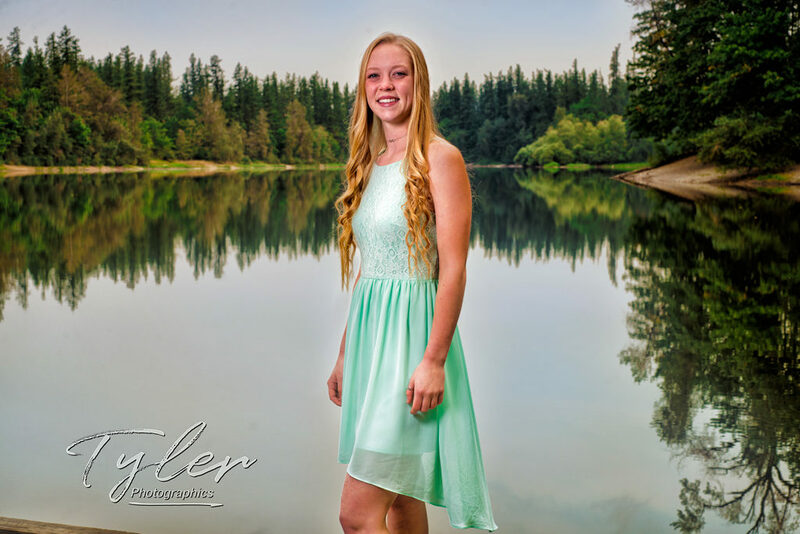 And there is no doubt your senior portraits will stand out from the rest! Tipsoo and Cayuse Pass have some spectacular locations and are just an hour and 15 minutes away! Beaches, lighthouse, driftwood, and sea grass. An amazing setting for your session. Hey we’re photographers not rocket surgeons! You got a cool idea, pitch it! Ask about our 4 seasons story book. We come to you for your ordering session! Together we design and order your products from the images you pick from your session. Fun, emotional, memorable, this is the day you pick the session images that we will put into a form that last decades and will be something you, your kids, grand kids and great grand kids will treasure.